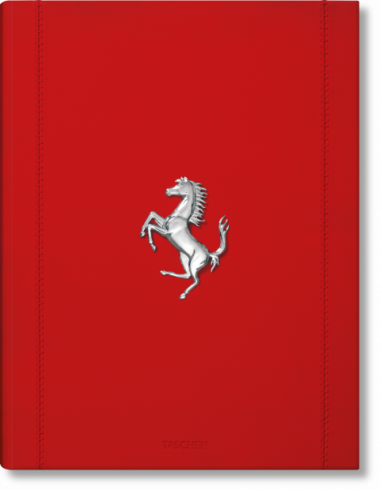 On Wednesday, November 7, TASCHEN celebrated the official launch of the Ferrari Limited Edition during a private event hosted by Tsutaya Books at its beautiful flagship store in Daikanyama, Tokyo. Marlene and Benedikt Taschen welcomed some 250 guests including Tsutaya’s CEO and founder Muneaki Masuda. They were joined by Ferrari’s chairman John Elkann as well as Marc Newson, who presented his design for the motor-inspired case and the bookstand’s sculptural legs. 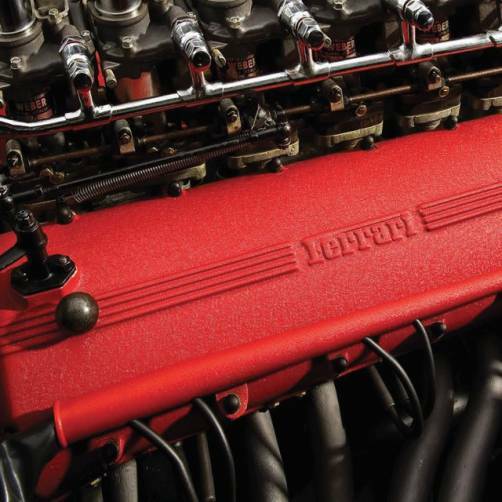 Limited to just 1,947 copies, the Collector’s and Art Editions are a production unparalleled in scale, offering unrestricted access to the Ferrari archives and revealing the unique story behind the Cavallino Rampante.